ShandongTiancheng Chemical Co.,Ltd is the lead manufacturer of paper chemical . We produce a sereis of paper chemical in China since 1999 year . 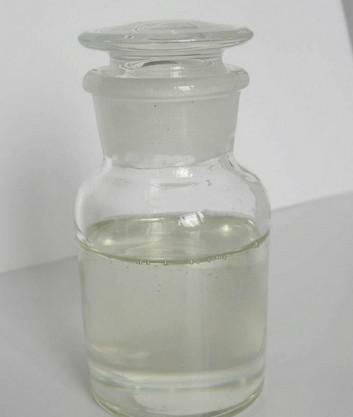 Our main product include : Cationic Reagent , Alkyl Ketene Dimer , surface sizing agent , neutral sizing agent , AKD Emulsifier , polymer emulsifier , Wet Strength Agent , dry strength agent , lubricant , Fixing Agent, Zirconium Oxychloride ,etc . Paper dry strengthening agent is based on imported raw materials, research and production of new paper dry strength agent, it can effectively improve the paper dry strength, breaking length, bursting strength, ring crush strength, peel strength and other physical indicators. Products are widely used in packaging paper, fine paper, tissue paper ,cultural paper, glass paper, corrugated paper and so on. 1.Diluted with purified water, dilution ratio is 20 to 40 times. After stirring evenly add it into the Slurry, or you can dilute and add it online.The location should be chosen where sufficiently mixed with slurry , usually selected at the entrance of machine chest pump. 2.The material for product storage tank, dilution tank and piping should be FRP, PVC, PE or stainless steel. Do not use iron products. 5. If our skin touches this product, please wash it with water. Looking for ideal High Quality Dry Strength Agent Manufacturer & supplier ? We have a wide selection at great prices to help you get creative. All the Dry Strength Agent for Tissue Paper are quality guaranteed. We are China Origin Factory of Paper Chemical. If you have any question, please feel free to contact us.